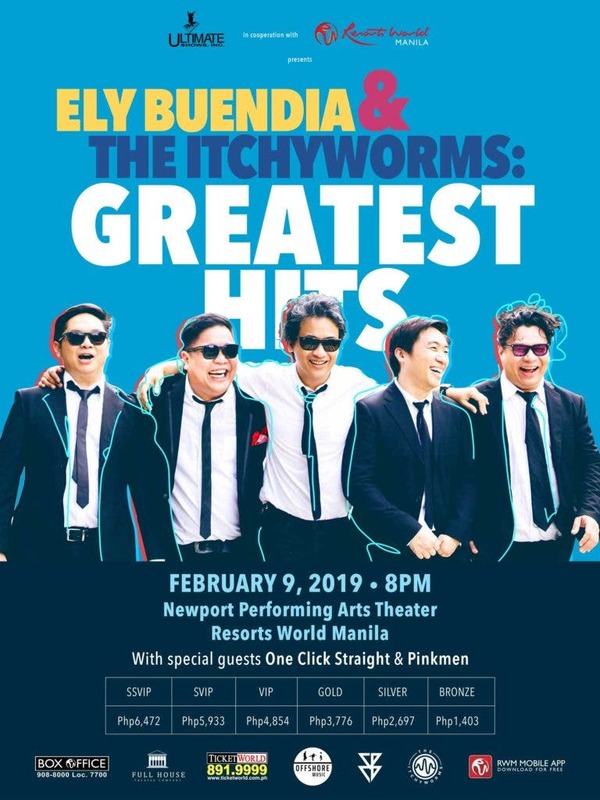 OPM rock legends Ely Buendia and The Itchyworms music played a big part in our childhood. Looking back, they collaborated on songs like “Pariwara” in 2016 and “Lutang” in 2017. As part of Newport Performing Arts Theater’s 10th year anniversary, these two iconic rock personas will have a concert there on February 9, 2019 at 8PM. Jugs Jugueta shares that Ely Buendia was their greatest influence to write more songs and to form their own band. 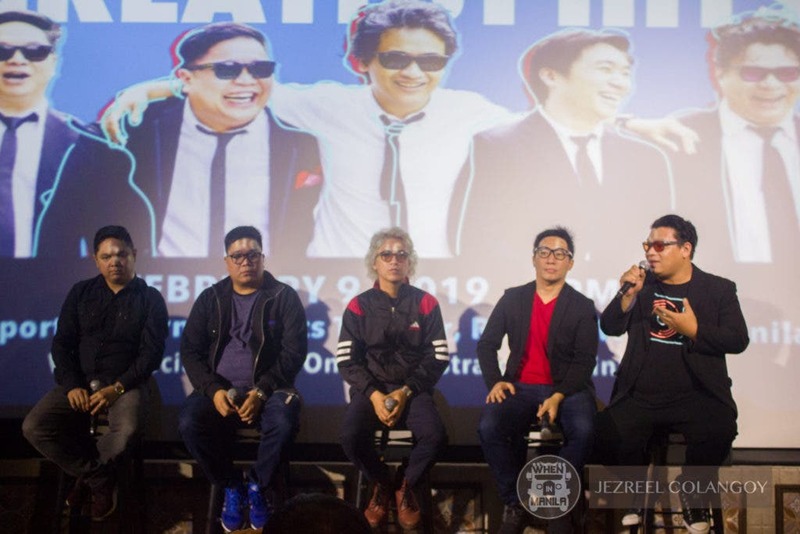 Ely Buendia first worked with The Itchyworms while recording the song ”Alalahanin”. That’s where they created a bond as they shared the same music choices. It also led to them having two song collaborations and gigs together. Jazz Nicolas of The Itchyworms shares that they used to jam and back up for Ely sometimes. He says that their songs have magic in it when Ely is a part of them. 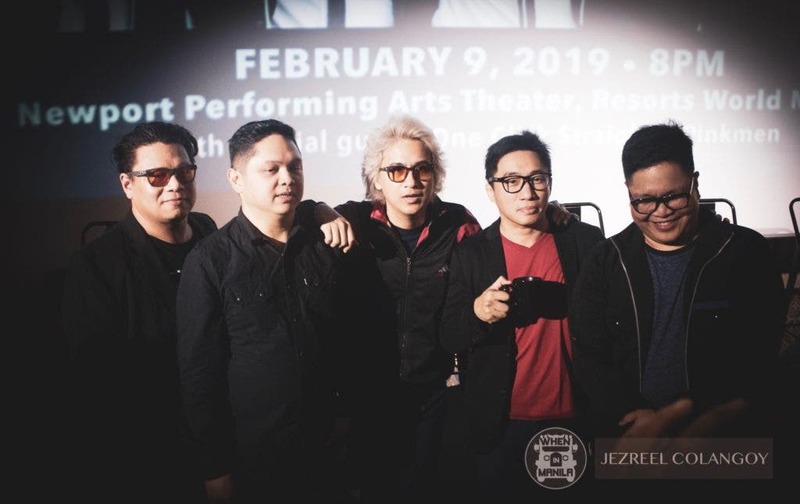 They are excited to play iconic Eraserheads songs with Ely Buendia during this concert. Ely Buendia shares that his first experience at the NPAT was watching Ang Huling El Bimbo last year. 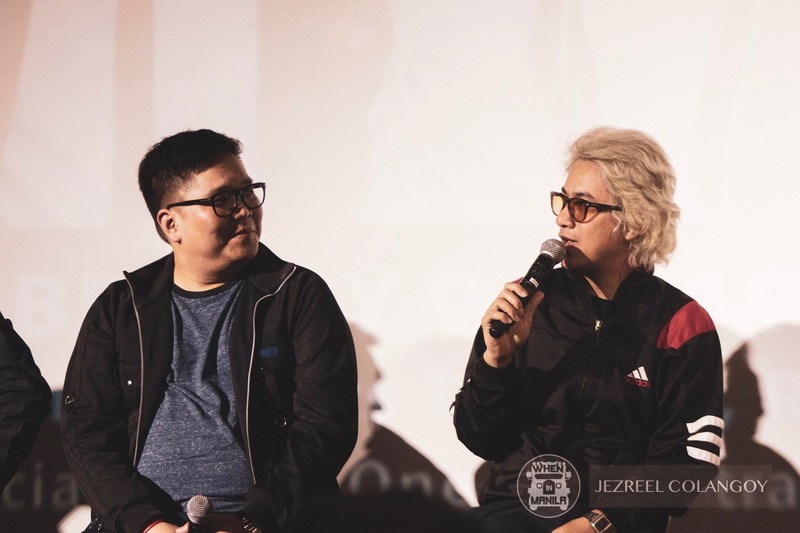 He also shares that he and The Itchyworms are used to playing in smaller venues, so playing in a bigger location like the NPAT will be a new experience for them. Their much-awaited concert is on February 9, 8PM at the Newport Performing Arts Theater at Resorts World Manila. You can purchase your tickets now at www.ticketworld.com.ph. Are Chris Martin and Katy Perry dating?